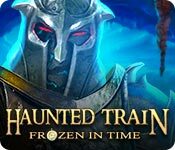 Download Mac Haunted Train: Frozen in Time Game Windows 7 Games! 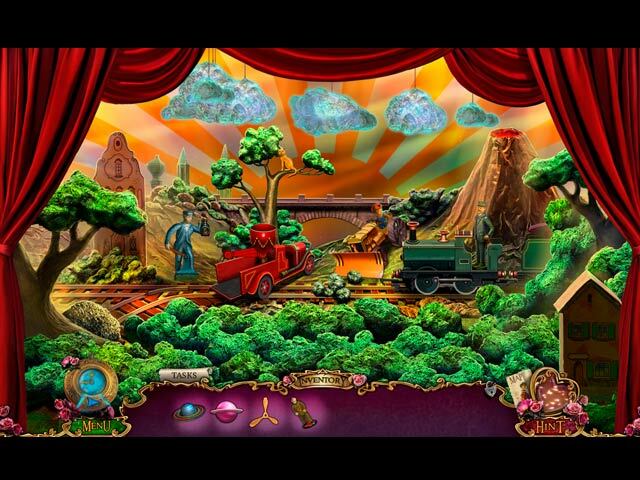 Olivia has been living happily with her husband Daniel aboard Charon's mythical train of souls as they fight the evil souls who threaten the world. But it's been three days since Daniel went chasing after the thief who stole Charon's most powerful artifacts: the chronometers, watches that can stop time itself. 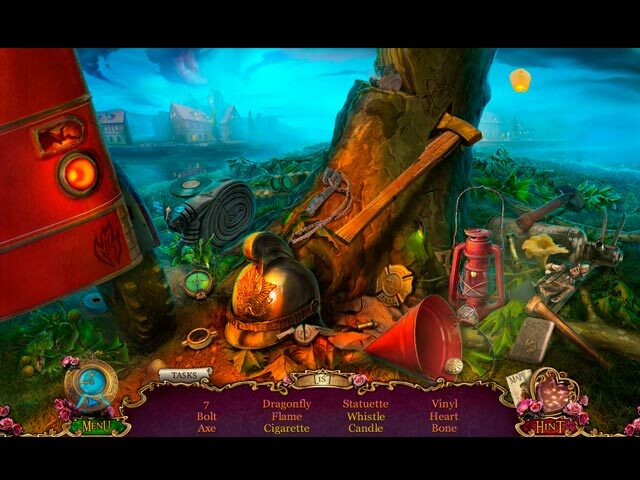 Armed with the last chronometer, now only Olivia stands against this thief's ultimate power. 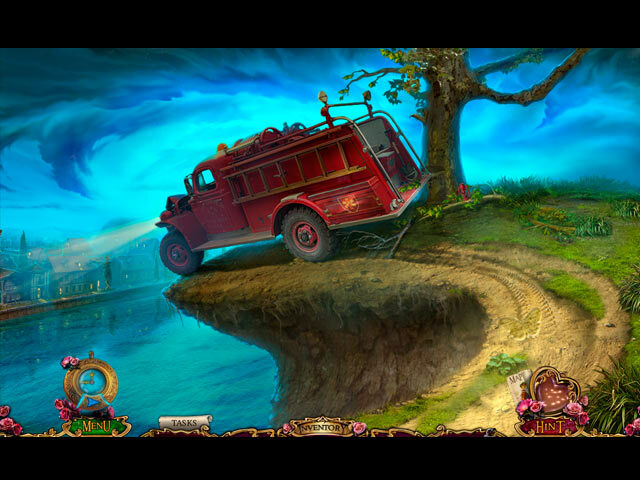 Explore the small town of Farrington to find the thief and rescue Daniel. Uncover the thief's plans and master time to save the people of Farrington, before it's too late!